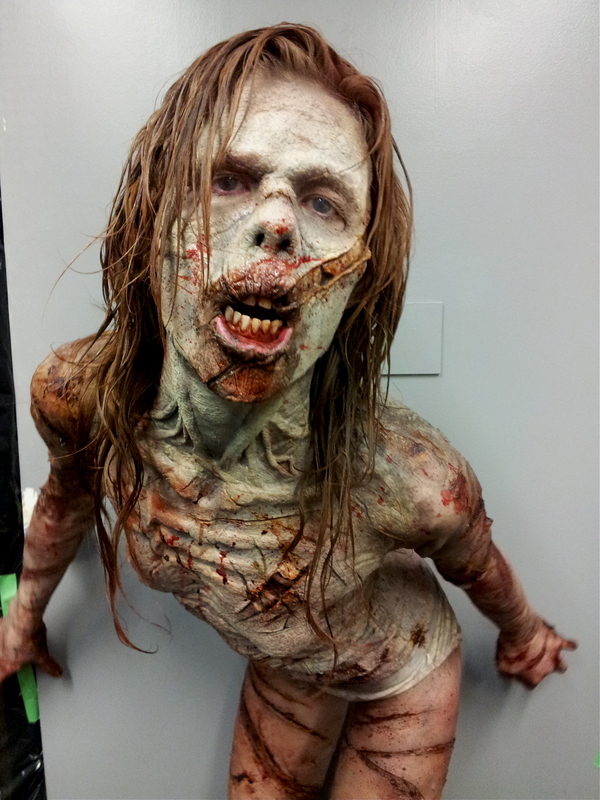 Full body zombie makeup for the Short film titled, "Fodder". The face, chest and back are foam latex appliance. Arms and legs are full wrap around pros aide transfers. Multiple different sized transfers were applied to the hands and feet . For a total of around 18 different transfers. Zombie created by Ryan Louagie.